Transform your old fireplace or blank wall into a modern efficient gas log fire. 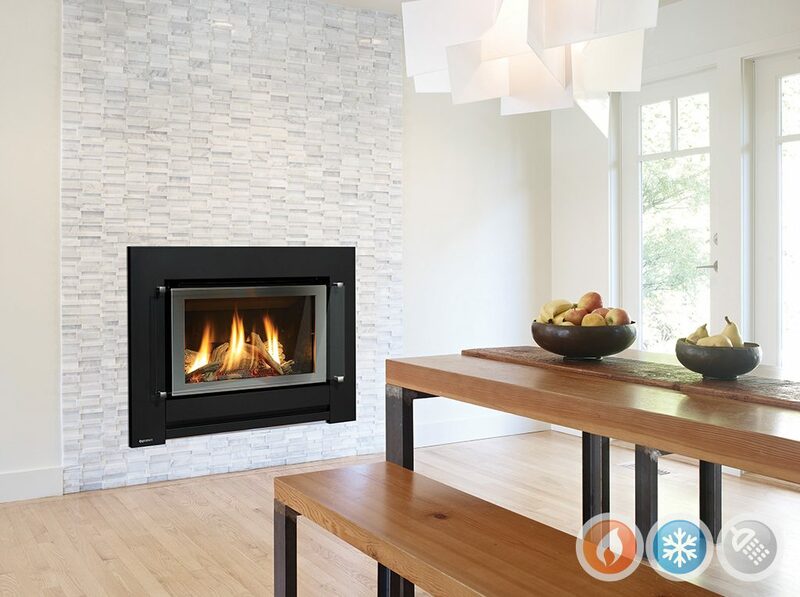 The Regency GFi300L combines modern styling with the efficiency of a realistic gas log fire. It will fit into most existing chimneys using a simple flexible flue installation or as a zero clearance unit into a timber framed wall. With amazing heat output, a realistic driftwood log set and contemporary clean lines.